I am leaving this page a little open ended. I am planning to write about player use characteristics adding a new player periodically. I am comfortable with a couple players and their use characteristics. However, I am hoping that visitors will email me with information regarding unique use characteristics of player's bat that they have observed. Throughout the early to mid 80s Eddie used the model R161 consistently with only a few exceptions. Toward the end of his career H&B shipping records indicate the he used the model M275 with the greatest frequency. With no exceptions apparent. Use Characteristics Over the years Eddie has remained one of my favorite non-Twins players. I had the opportunity to meet Eddie Murray on several occasions before and after Minnesota Twins games during the mid 1980s. In spite of his reputation as a moody guy, he was nothing less than a gentleman on each occasion that I had an opportunity to meet him. As a result, he has remain one of my favorite and I have picked up examples of his bats whenever the opportunity has presented itself. 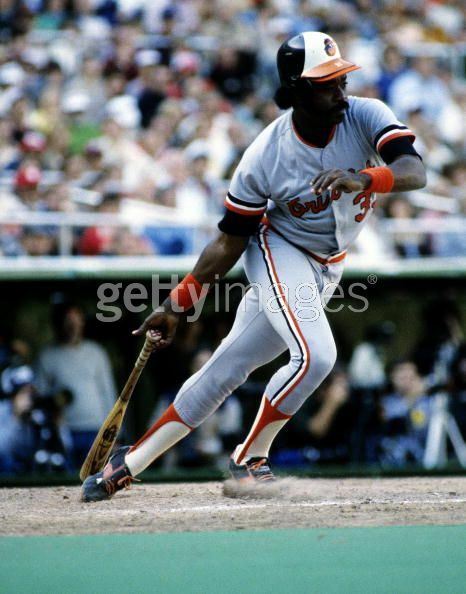 In total I have owned approximately 7 Eddie Murray game used bats over the past two decades and have had the opportunity to review at least a dozen more high grade examples in person or via image. The following are observations that I have made my experiences handling and reviewing Eddie Murray game used bats. Murray was a pine tar user throughout most of his career. I have handled probably close to a dozen Murray bats from the early 80s to 90s. In most cases they had some amount of pine tar present. 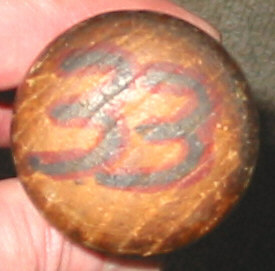 In most cases the pine is applied about three inches below the center markings. I have seen evidence of significant transfer to the lower part of the handle but have but this has not been entirely consistent in my experience. 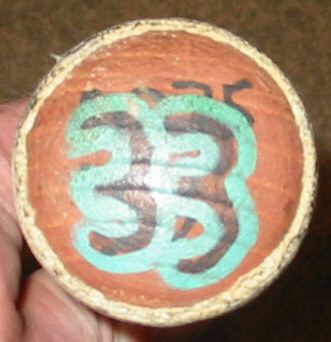 I have also seen direct pine application to the lower handle of the bat.  Murray taped the handles of his bats with ringlets throughout his career. This occurred learly in his career but became more common toward the end of his career particularly his time with the Indians, Dodgers and Mets. 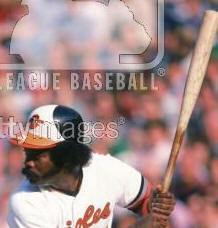 I have owned and observed in photos Murray applying taped ringlets to the handle of his bats (see photos below). This is a noted and desirable trait for Murray bats dating to the later part of his career. 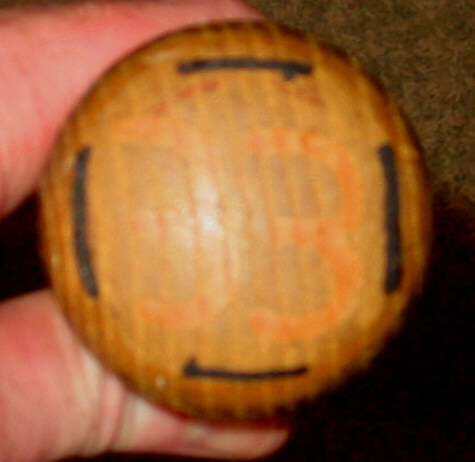 The knob markings on Murray gamers may be one of the most significant characteristics in my mind. 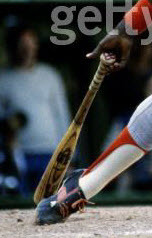 In most of the Murray bats that I have owned I have seen a very consistent pattern in terms of how his uniform number is written on the knob. 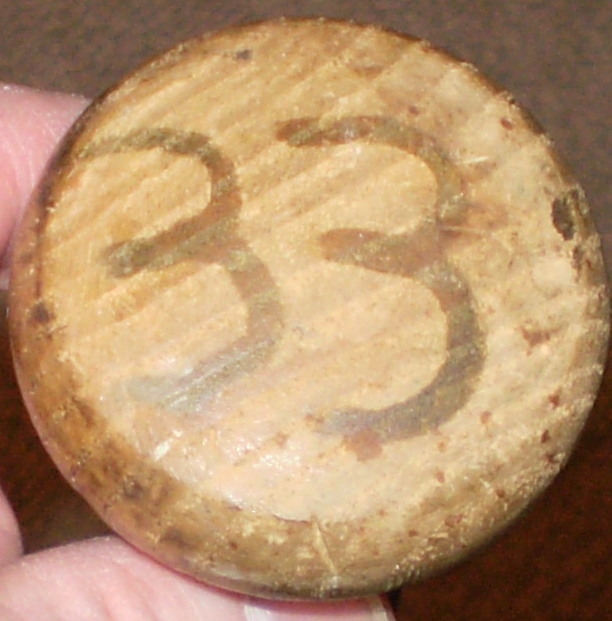 The number "33" is typical written in rather larger and rounded style. 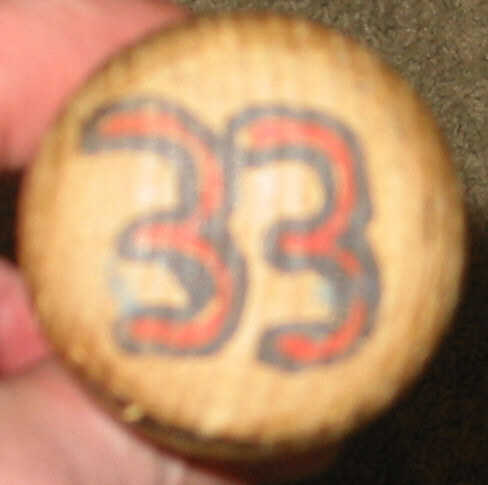 Frequently The "33" is written in a bold color and then outlined in a different color. This is something that I have noticed frequently and I belief is a strong characteristic of Murray gamers. It should also be noted that I have seen legit Murray gamers without the 33 outlined so it is not an absolute. However, the large rounded style is important. In terms of the color choices it appears that the color(s) used to mark his uniform number of the knob of his bats is frequently consistent with team colors (e.g. orange for the Orioles, etc).